We have absolutely no confirmation of this, but man, is it the most juicy rumor we’ve heard in a long time, and we just can resist. According to unconfirmed sources being reported through femalefirst.co.uk, Jay Z has a special phone just for Rihanna, which understandably makes Beyoncé furious. 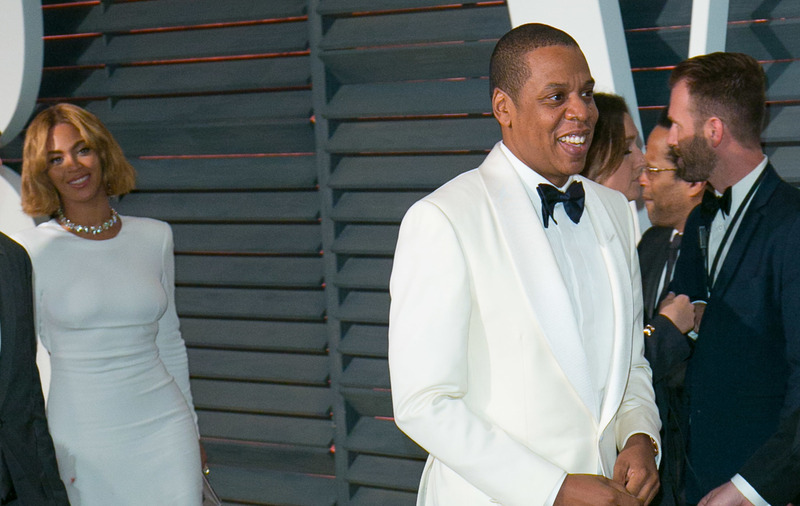 The rumors have long been flying around about Jay Z and Rihanna. When Solange attacked him in the elevator, it was allegedly over him wanting to go to Rihanna’s party alone. The rumor mill is always churning against the king and queen of the music world and every once in a while a new one comes out, but we call bull and don’t believe it for a second. What do you think about these latest allegations again Jay Z? Do you think Rihanna’s got a bat phone just for Jay or do you call BS, too?